The model 737C is the same as the model 717 but extended. The model 737P is the same as model 727 but extended. 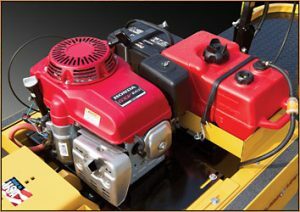 Designed and built to save time and money for FBOs, Maintenance Shops, Corporate aviation or anyone needing to move aircraft. 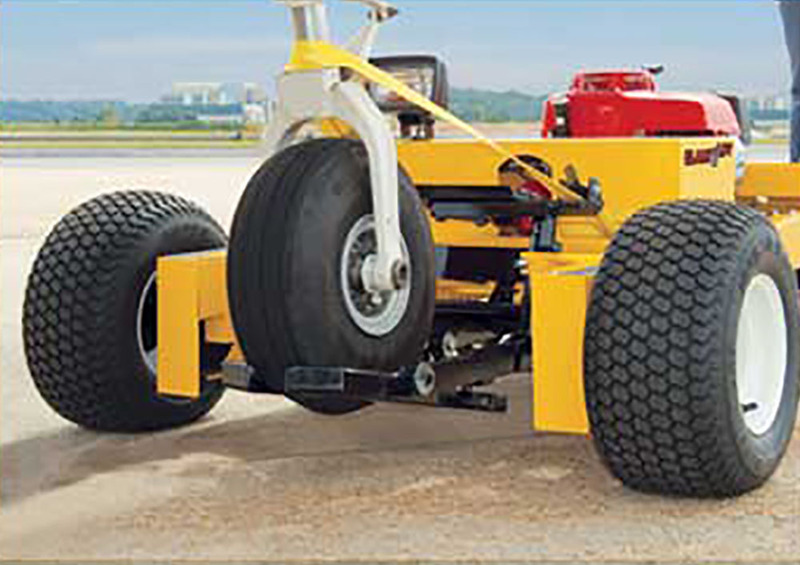 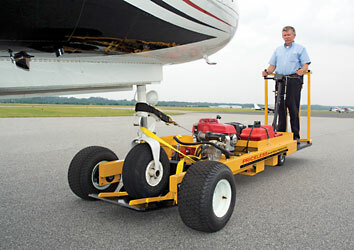 The 737 Clamp&Lift™ Tug makes it easy for one person to maneuver aircraft quickly and safely in tightly stacked hangars or staging on the ramp.